The bi-monthly newsletter providing you the most up-to-date news and happenings of the Foundation. Sign up below and don't miss any of the Foundation's news and announcements. What kind of information would you like to see in the next Foundation Forecast? Let us know at foundation@leasefoundation.org. 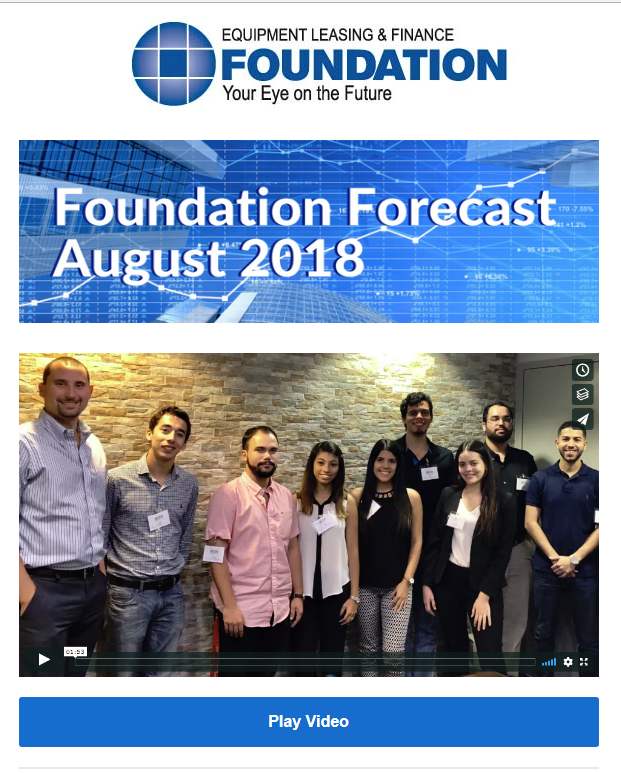 If you'd like to receive the Foundation Forecast please create a profile. This will automatically subscribe you to the Foundation Forecast.